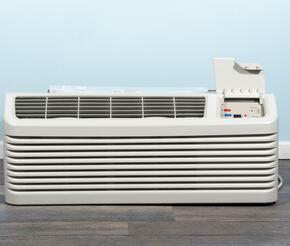 We have air conditioners to fit all floor plans, portable and desk air conditioning units for additional convenience and central AC units for a full-featured conditioning experience. 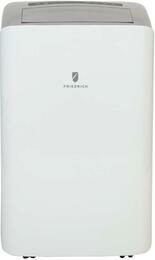 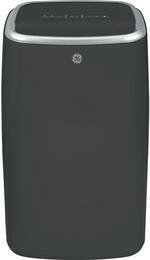 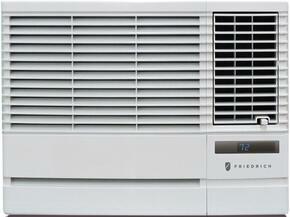 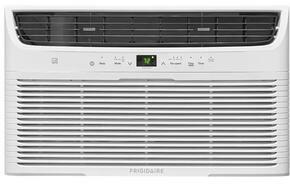 We carry only the top brands in the industry including LG, Fredrich, Haier and Frigidaire. 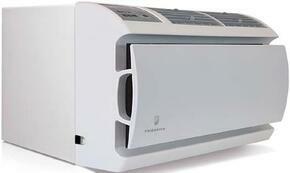 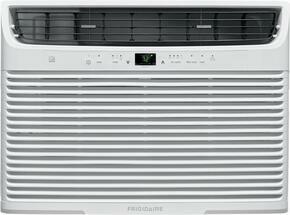 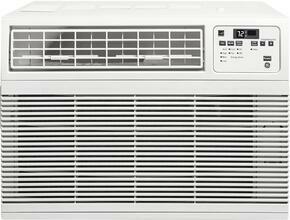 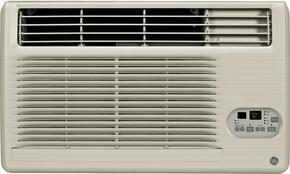 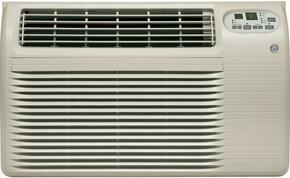 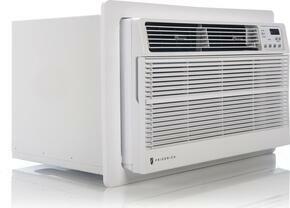 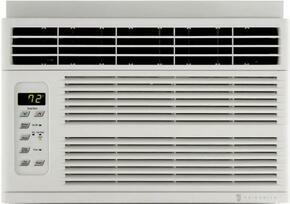 With Appliances Connection, you have one of the largest selections of air conditioners on the market today. 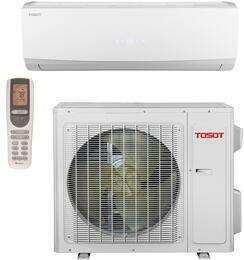 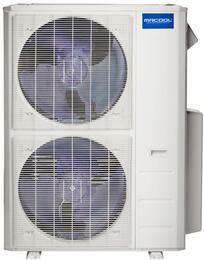 Choose the right unit based upon your location, available space and power usage. 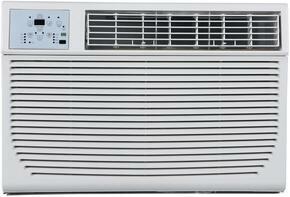 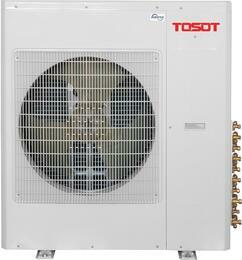 You can pick between the following features and much more: duct/ductless system, window/wall mount, quick connect line sets, expandable side curtains, stale air exhaust, programmable timers, temperature remote control, multiple speed fans and continuous air sweep capabilities.